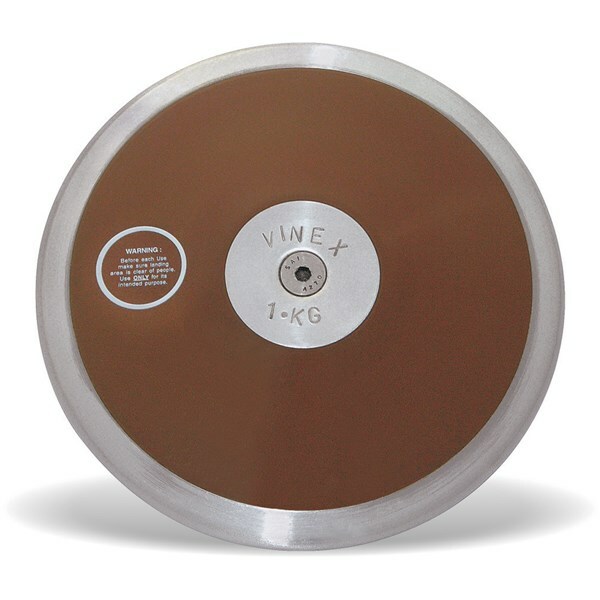 VHS-200 2 Kg. ...... IAAF Approved. VHS-100 1 Kg. ...... IAAF Approved. 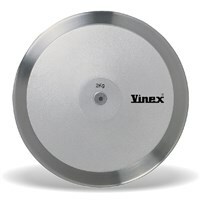 89% rim Weight. 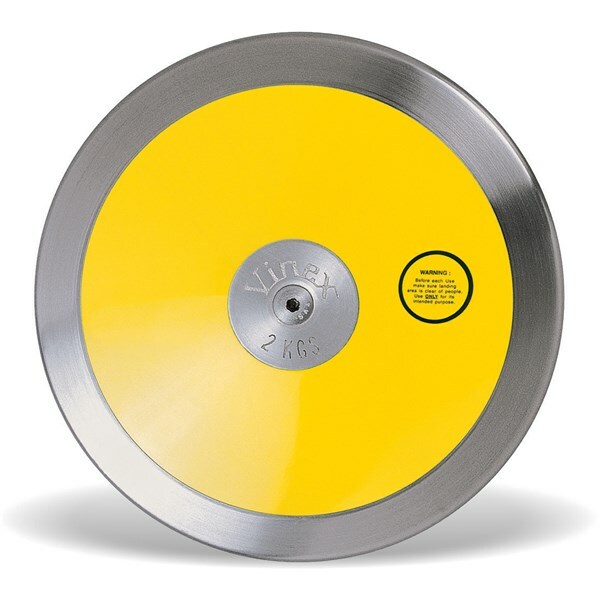 High quality Brass rim with yellow reinforced plastic (unbreakable) side plates and without aluminium centre plates. 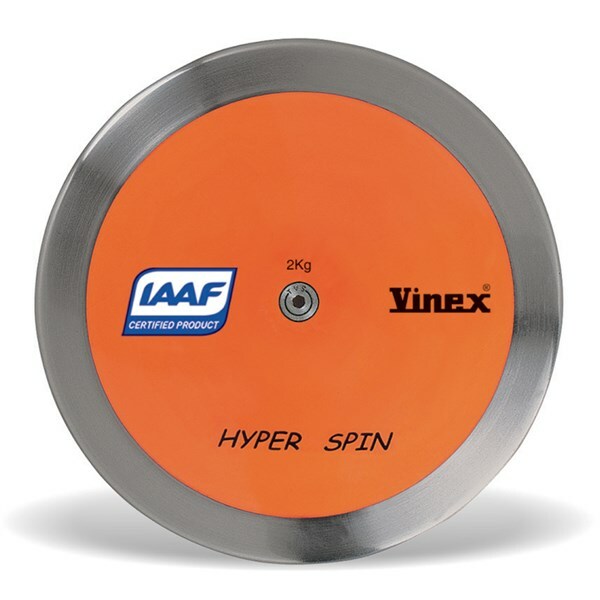 Used in top competitions. 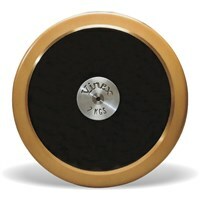 Vinex Gold 100 Discus features ultra high spin, when thrown with proper turn gives better results. 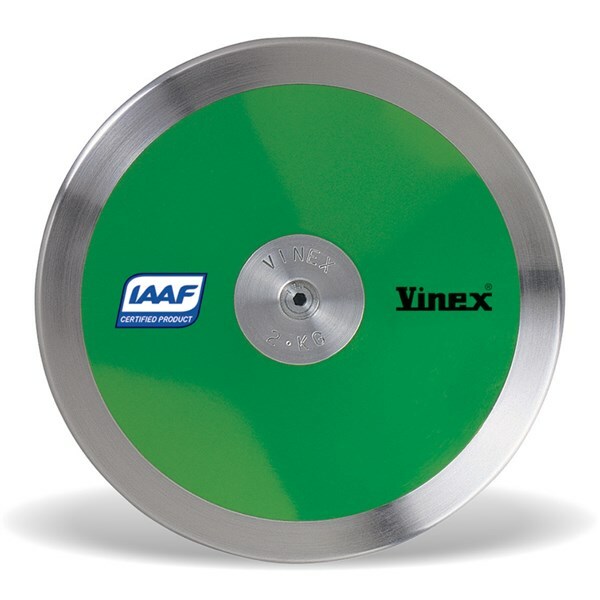 Meets IAAF specifications. 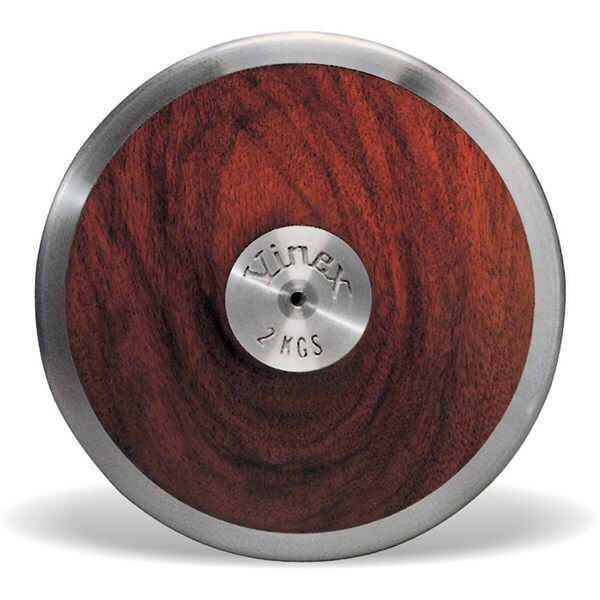 DGP-B20 2 Kg. ...... IAAF Approved. DGP-B10 1 Kg. ...... IAAF Approved. DAP-200 2 Kg. ...... IAAF Approved. DAP-100 1 Kg. ...... IAAF Approved. 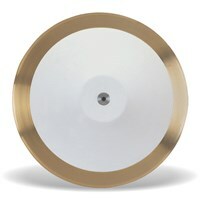 85% high quality BRASS rim with strong white side plates without aluminium centre plates. 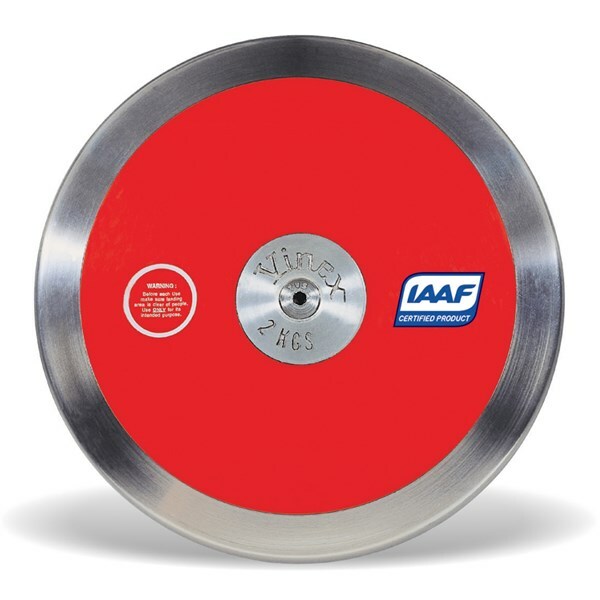 Meets IAAF specifications. 85% rim weight. High quality BRASS rim with strong black ABS plastic side plates. 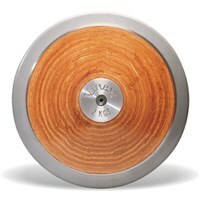 Well balanced Discus to suit throwers of all talents. Meets IAAF specifications. 85% rim weight. 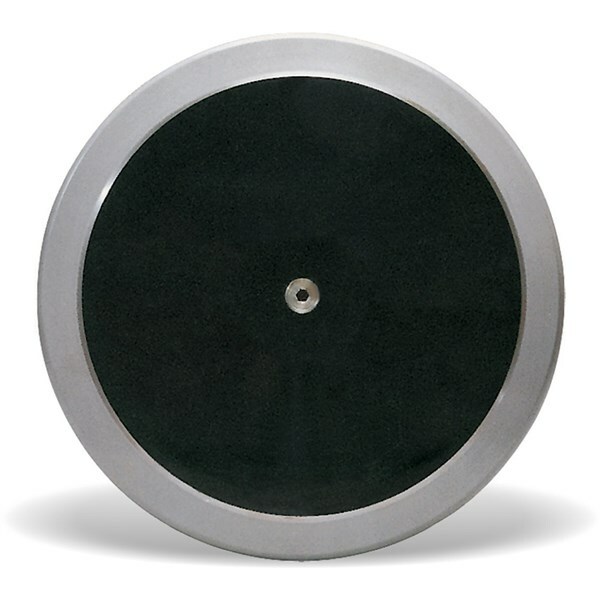 High quality Alloy Steel (rust proof) rim with strong black plastic side plates without aluminium centre plates. Meets IAAF specifications. 70% rim weight. Metal rim fitted with extra strong textured aluminium side plates. Perfectly suitable for schools and training. Galvanized Metal Rim Alloy Steel Rim. 80% rim weight. 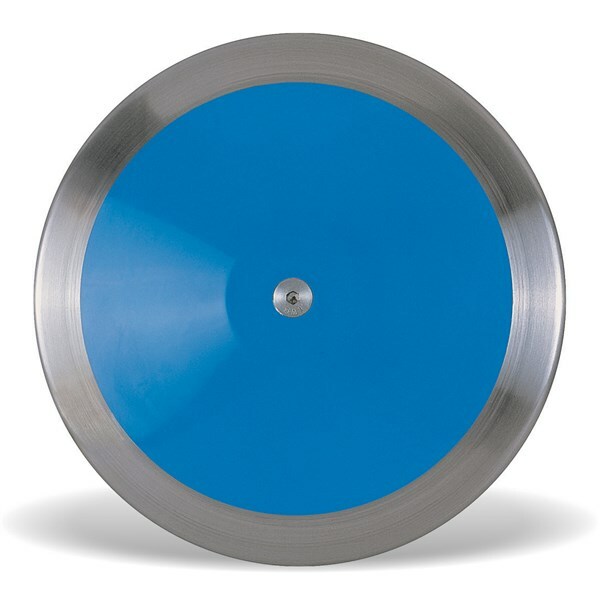 High quality GALVANIZED STEEL rim with strong blue plastic side plates without aluminium centre plates. DSR-P20 2 Kg. 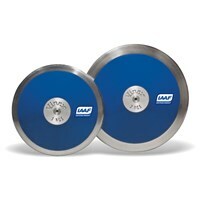 ...... IAAF Approved. DSR-P17 1.75 Kg. ...... IAAF Approved. DSR-P15 1.5 Kg. ...... IAAF Approved. 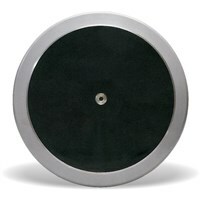 DSR-P10 1 Kg. ...... IAAF Approved. DSB-P20 2 Kg. ...... IAAF Approved. 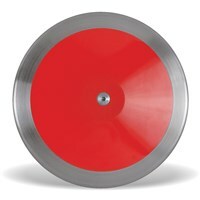 DSB-P17 1.75 Kg. ...... IAAF Approved. DSB-P15 1.5 Kg. ...... IAAF Approved. DSB-P10 1 Kg. ...... IAAF Approved. 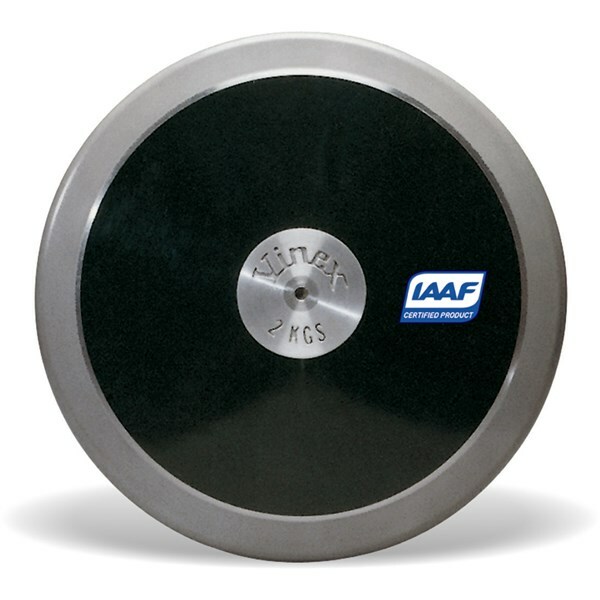 DSG-P20 2 Kg. ...... IAAF Approved. DSG-P17 1.75 Kg. ...... IAAF Approved. DSG-P10 1 Kg. ...... IAAF Approved. A world class Discus at affordable prices, with strong plastic side plates and steel rim. 85% rim weight. High quality GALVANIZED STEEL rim with strong red plastic side plates without aluminium centre plates. 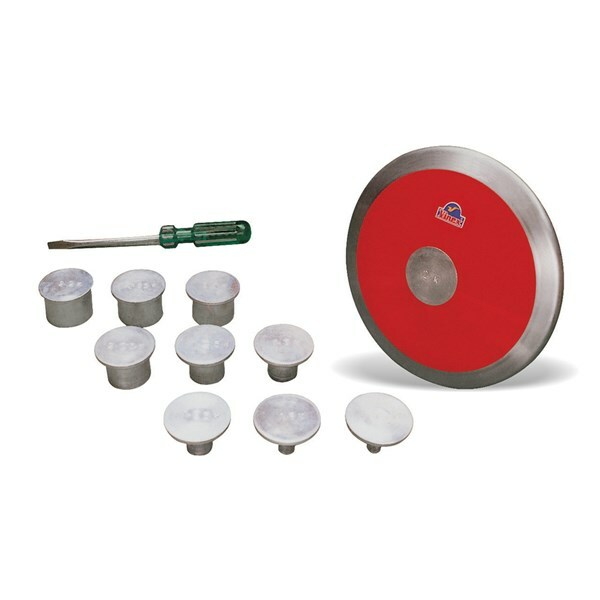 Side plates made of ABS (Unbreakable) plastic with galvanized ring. Meets IAAF specifications. 80% rim weight. 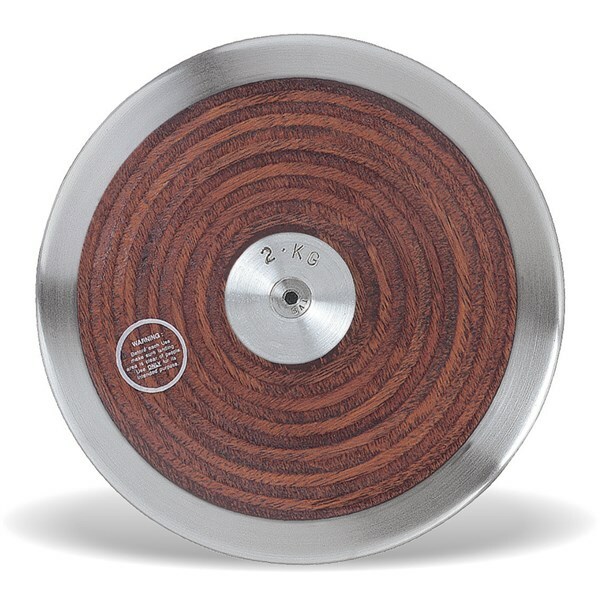 High quality ALLOY STEEL (rust proof) rim with densified close veneer laminated hollow wood side plates for high strength. Meets IAAF specifications. 75% rim weight. STEEL rim with high quality water proof laminated plywood sides. 70% rim weight. 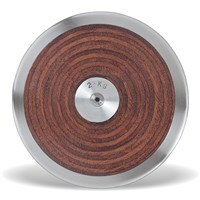 STEEL rim with solid laminated wood sides. 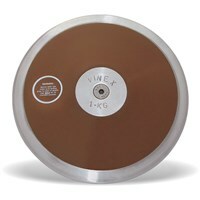 Overweight Discus suitable for training. DAT-220 ...... ...... 1.750	to	2.200	kg. DAT-180 ...... ...... 1.400	to	1.800	kg. DAT-160 ...... ...... 1.250	to	1.600	kg. DAT-120 ...... ...... 0.850	to	1.200	kg. 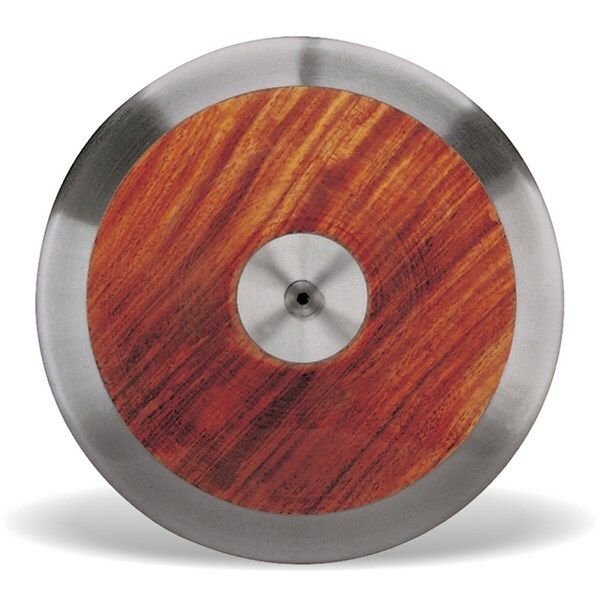 Steel rim with solid "Sheesham" wood sides (seasoned), coated with polyurethane for moisture protection. Meant for practice.